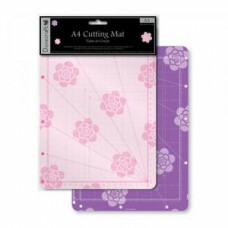 17” x 14” (43 x 35cm) Cutting Mat Ideal design for paper crafters, fits 12”x12” papers with ease. 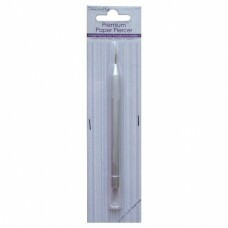 Pr..
6 different texture tools with a ring to store them on. 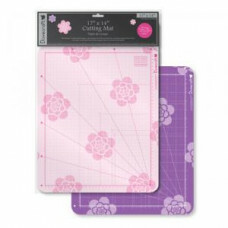 Ideal to use to add texture to paints and..
WRMK precisioon press for transparent stamps Width 9 in / 22.86 cm ..
A4 Self Healing Cutting Mat Pretty pink and purple, non slip, self healing cutting mat with a unique.. 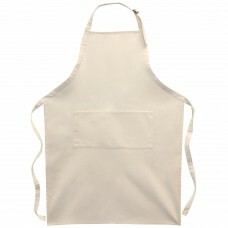 This blade can be used in all Silhouette electronic tools (not included), including the Craft Robo p..
Large Adult Pocket Apron. Fabulous products you can decorate and personalize yourself! One natur..
Tim Holtz Craft Pick by Tonic Studios. 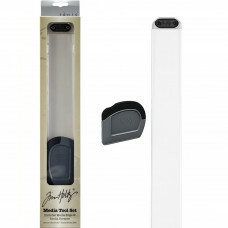 Retractable pick to pierce papers, chipboards&nb..
Tim Holtz Glass Media Mat by Tonic Studios. 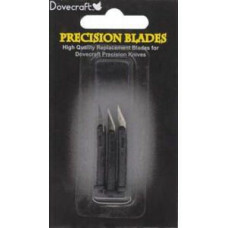 14x23 inch with a 12x14 inch measuring grid area..
Dovecraft precision blades are ideal replacements for the Dovecraft precision knife (ref: DCBS14). 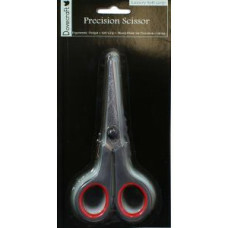 E..
Dovecraft precision scissors have sharp blades to give a clean and precise cut and a soft grip for e..
Multicraft Imports-Double Ended Embossing Stylus: Small And Medium. 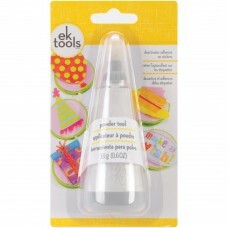 Perfect for card making, scrapbo.. 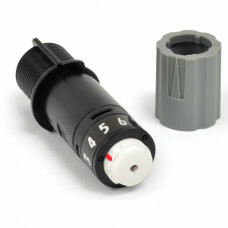 Essential upgrade for the Bind-It-All V2.0. 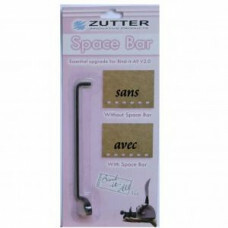 Installing the space bar will make perforations close to..